-Identify current and cost saving trends that should be applied to new and existing aquatic facilities. 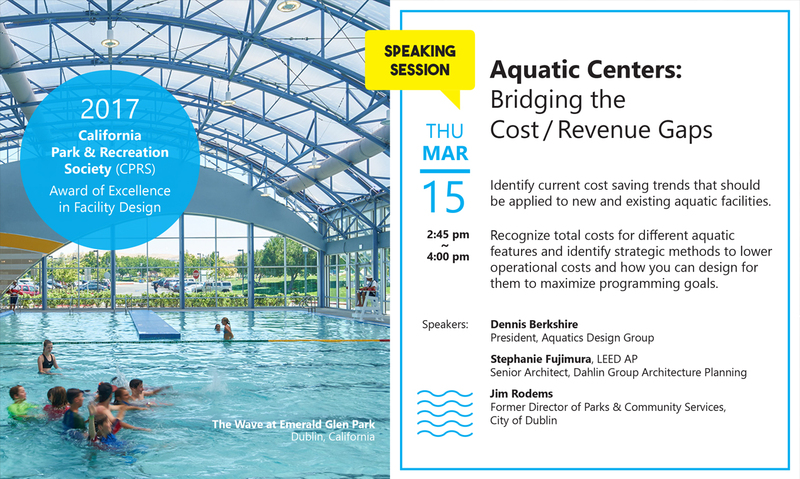 -Recognize total costs for different aquatic features and identify strategic methods to lower operational costs and how you can design for them to maximize programming goals. -Identify revenue generation opportunities and how to integrate them into your facility.